Elanor L David 84, passed away Thursday January 31, 2019. Memorial service will be 11:00 am Thursday February 7 – Faubion United Methodist Church, Gladstone Missouri. Born, Elanor L Cummings to Harold and Barbara Cummings in Denver, Colorado. She graduated from Denver East High School and worked for many years at the Department of Interior, oil shale panel, while raising her family. She was married to Brig General Donald J David who preceded her in death. She is survived by her daughter Barbara David and her son Jeff and his wife Barbara David. Her son Hugh David (wife Nam David) and son Joe David (wife Dana Browne) both preceded her in death. She has four grandchildren, Michelle, Donald, Ellie and Tori and two great grand children. 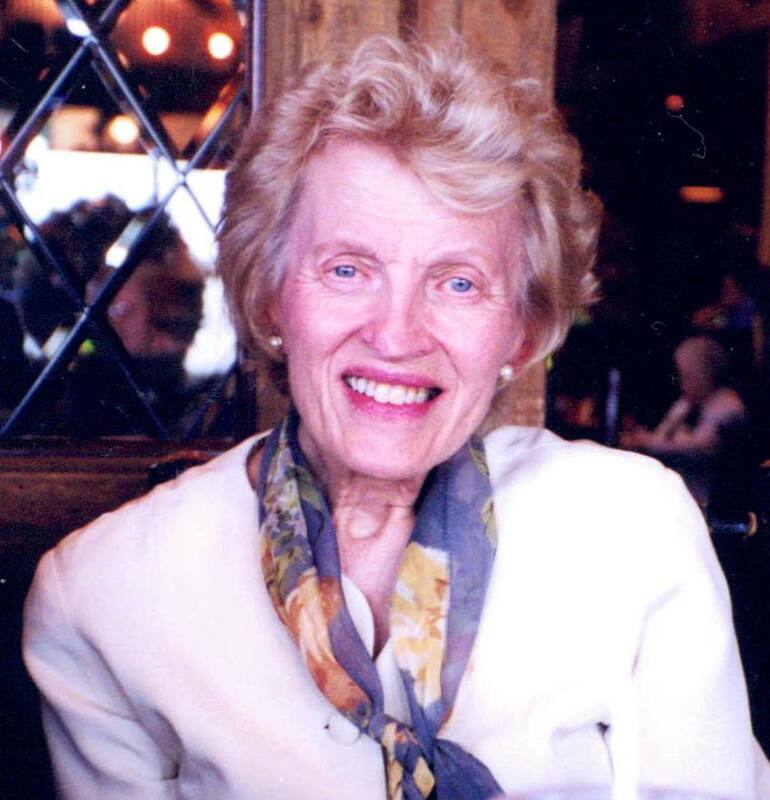 Elanor was passionate about her Christian faith and spent many active years teaching Sunday School, attending Mom’s in Touch, charity programs, and bible study.